If you are the kind of person who ends an insult war with “bounces off me and sticks to you…”, then this is the fruit for you! Beautiful, rich, solid green skin with translucent green flesh. Fairly mellow but acidic lime fragrance. Juicy little pockets of flesh. Very often seedless. Tastes an awful lot like a sour lime, which is what it is. This is not a particularly complicated piece of fruit and some of you might dismiss it as boring. I mean this is your every day, run of the mill house lime. You can clean with it, cook with it, rub it on your skin to clear your complexion, etc. I’m sure if I googled it more thoroughly I could find all kinds of things that I don’t want to know that you can do with it. But peel and eat it fresh? eh. Probably not. However, I’m feeling benevolent toward the lovely lime today, so I came up with a list of 10 things you can do to cook with limes (none of which are eating them raw as a snack.) Check it out here. 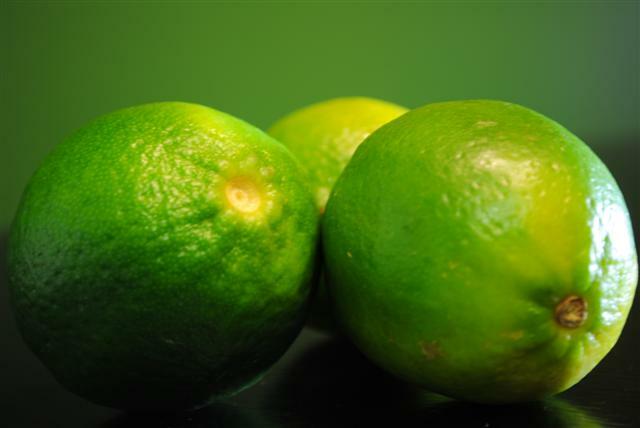 A modification of this basic fruit name (limey) can also be used as a derogatory term for the British, which I do not recommend because seriously calling someone a fruit name just isn’t that creative and if you are trying to be derogatory, you should at least be creative. You lime! See, also it’s just not that mean, which is kind of the point of that kind of word. Step it up people. I am sorry for the guy that thinks this is boaring and not so complicated fruit. I guess whatever is not so sweet, it must be at the top of the list? wrong. 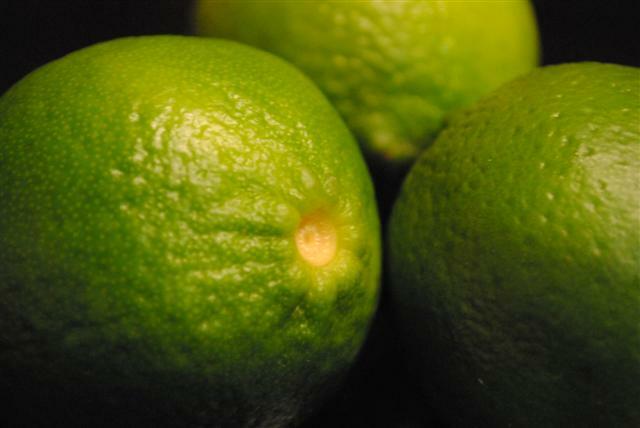 The fact is that Bearss Lime is an excellent source of vitamin C and pectin. Pectin is a natural cancer fighter agent. It is not so sweet, but not so sour as well. You don’t need to poisen your body with excessive Surgar. Just peel the thin skin around each slice, it will not taste bitter. 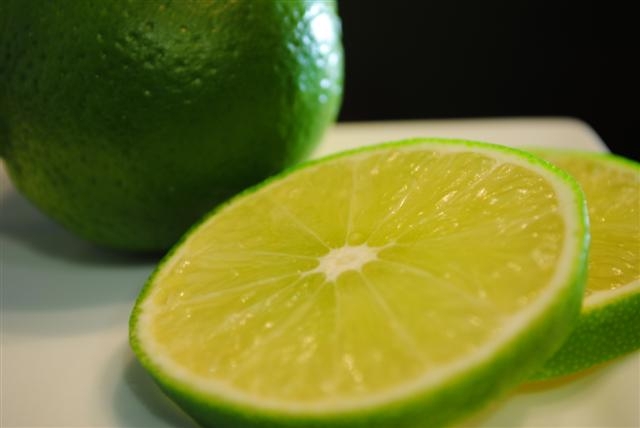 If you have cold or flu, just eat this lime as a medicine. It will boost you up at no time. This is what East Asians have been doing for thousand years and it works.